Get into the festive spirit with Hello Marilu's Hand Painted Christmas Bauble workshop, in Pearl & Groove's beautiful Portobello cafe! 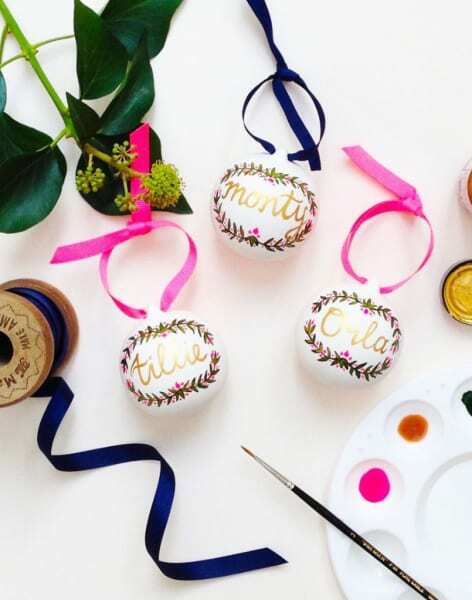 You will be taught the basic techniques of brush lettering, allowing you to personalise your own ceramic bauble, and learn how to paint a delicate wreath to frame your message, based on Hello Marilu's original bauble design. 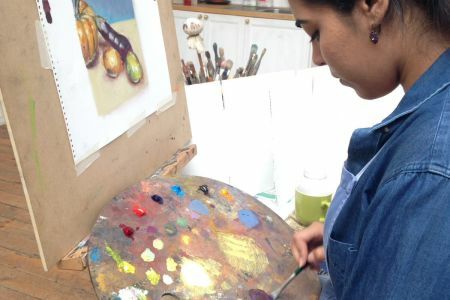 If you are feeling creative you can even design and develop your very own Christmas illustration using a variety of inspiring props, with on hand help from Hello Marilu. Hello Marilu is a creative lifestyle brand with a strong focus on handmade. Created by Mary-Ann Aveline in 2015, Hello Marilu offers an eclectic range of textiles and paper goods that have been designed, handmade or hand finished in her South London studio. 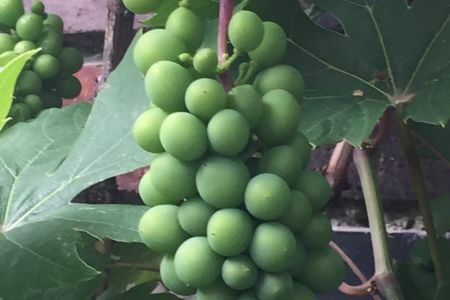 All equipment will be provided, along with prosecco and cakes thanks to Pearl & Groove. 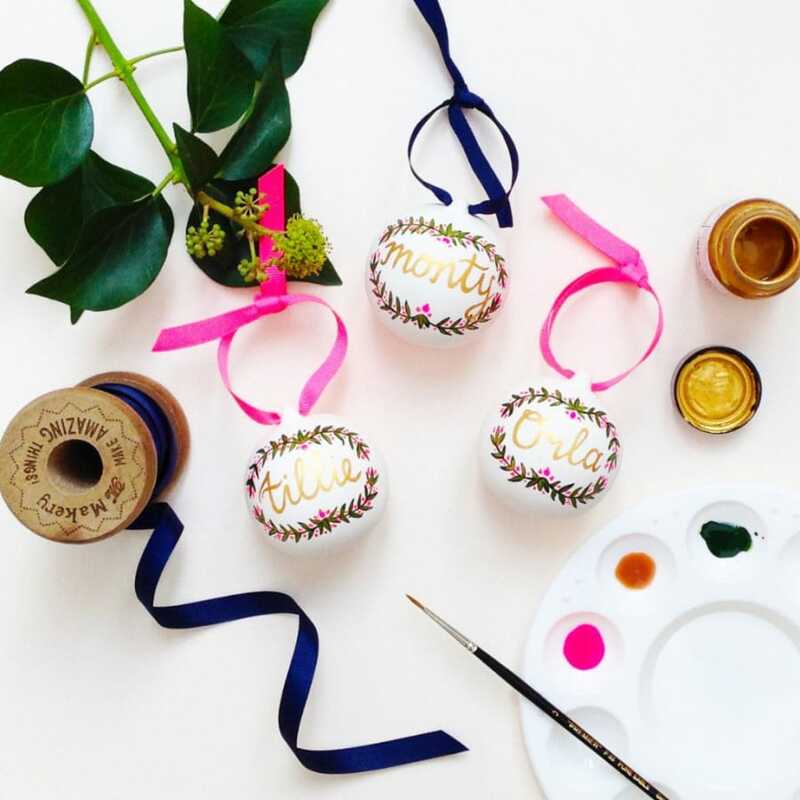 You will leave the workshop with your own hand painted ceramic Christmas bauble and gift box, which you can take home to adorn your Christmas tree, or gift to a special friend or loved one.